Figure 67. British Admiralty echo sounder, model MS X. 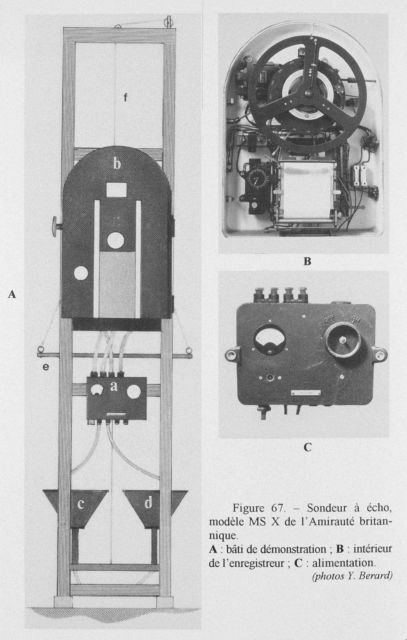 In the 1930’s the British Admiralty designed a magnetostrictive ultrasonic sounding device which subsequently led to the manufacture of magnetostrictive sounding systems by Hughes and Son Ltd.